Ro!!!!!!!!!!!!!!!!!!!!!!!!!!. . HD Wallpaper and background images in the búp bê barbie as the island princess club tagged: photo. 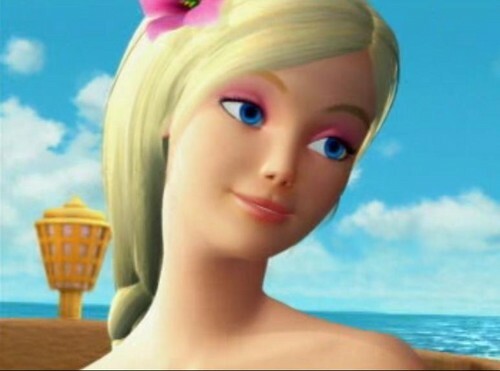 This búp bê barbie as the island princess photo might contain chân dung, headshot, and closeup.